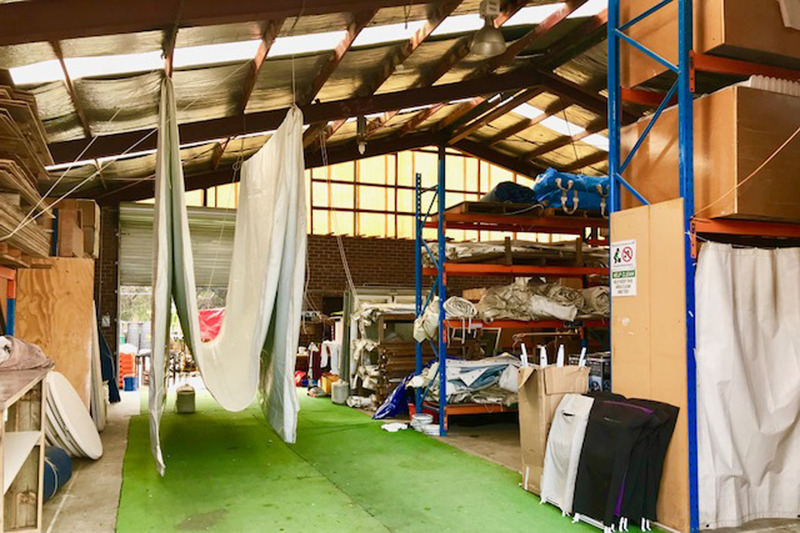 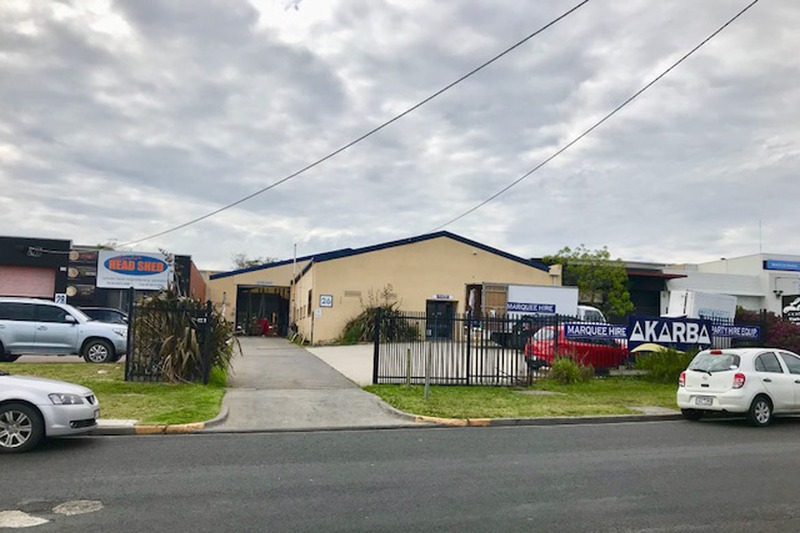 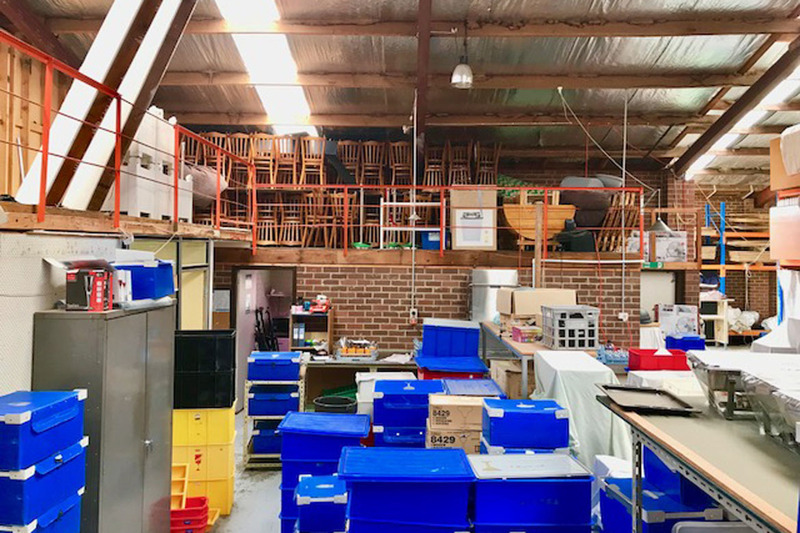 This unique opportunity to buy a long established party hire business located in Mornington within 1 hour of Melbourne. 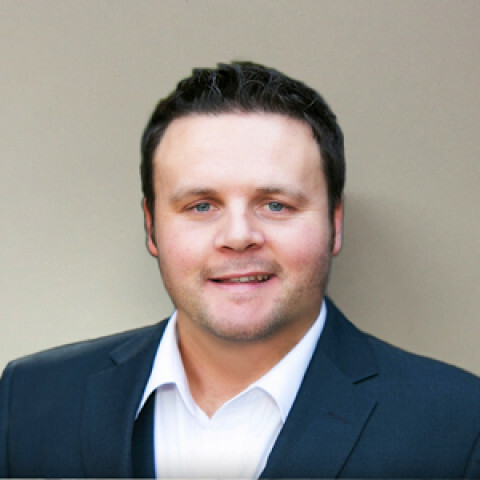 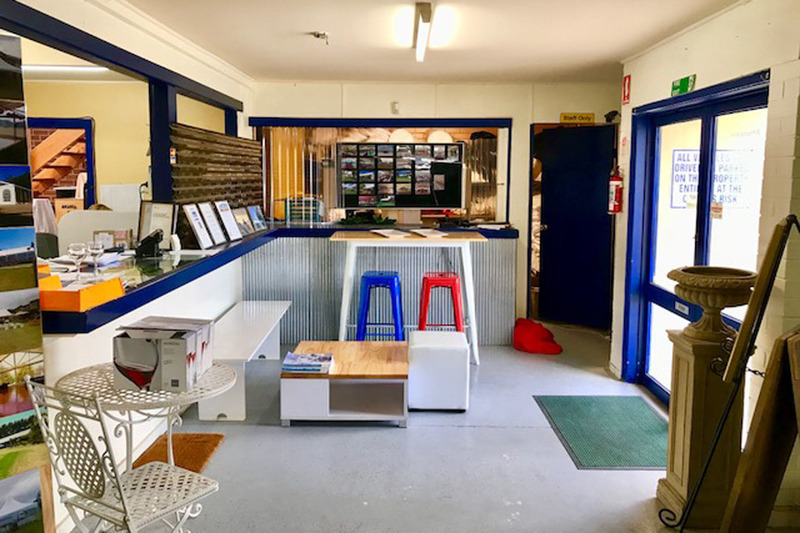 Perfect opportunity for an owner operator to take this business to the next level and expand the large business and local customers with a strong established brand in a growing market. 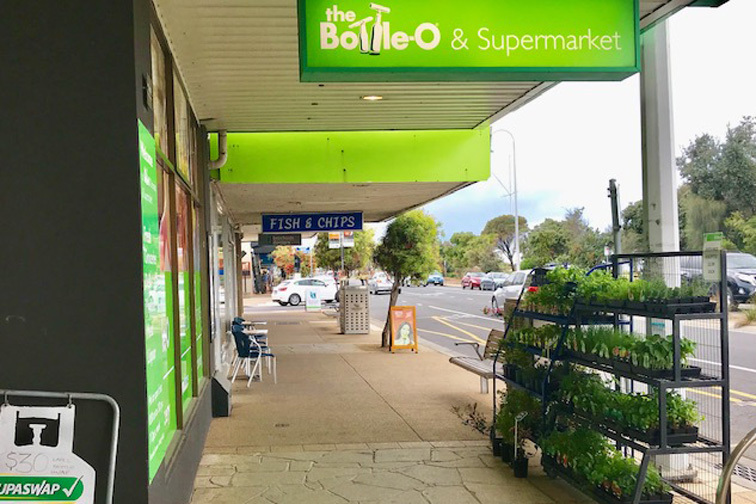 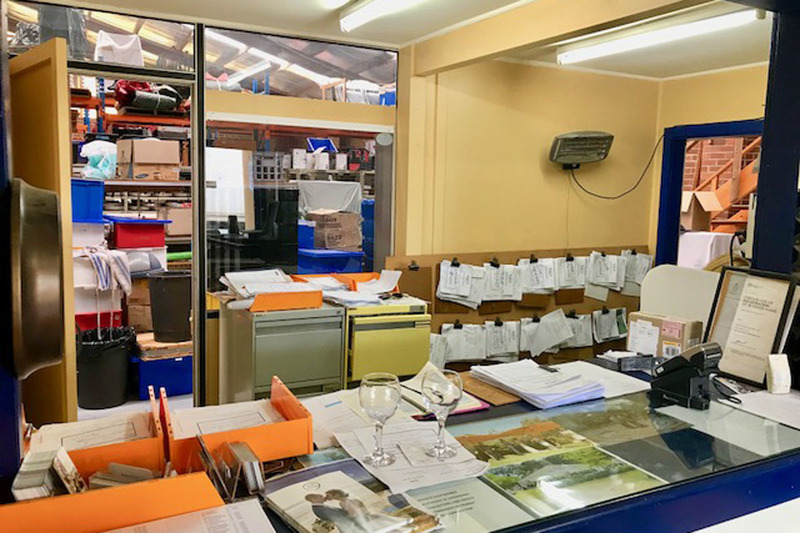 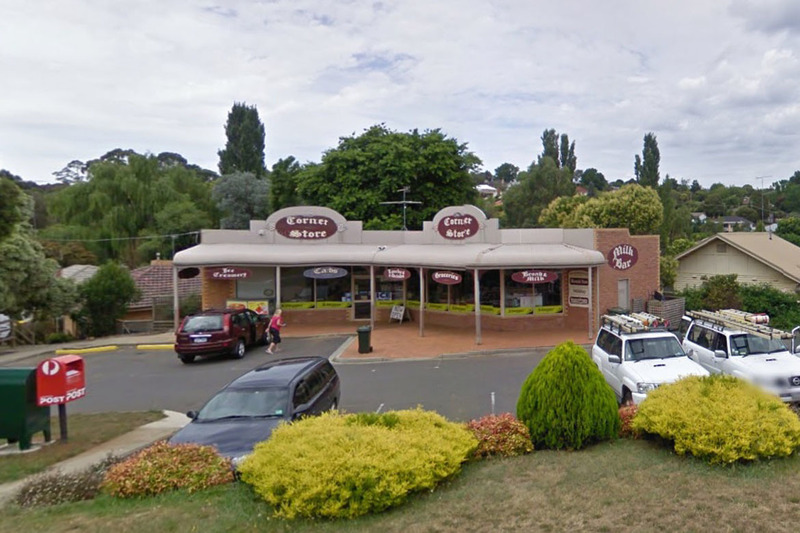 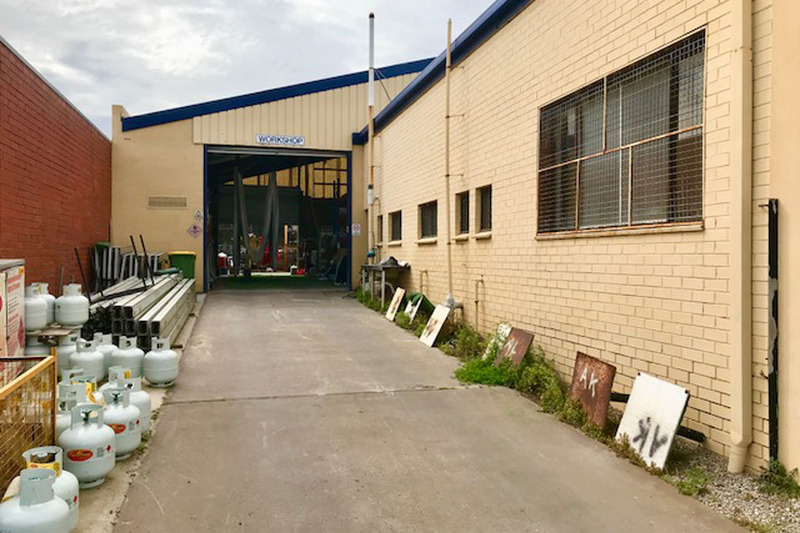 The business features a large building comprising a shop front display, reception and office area, plus a rear storage and work area and second level storage loft with stair access. 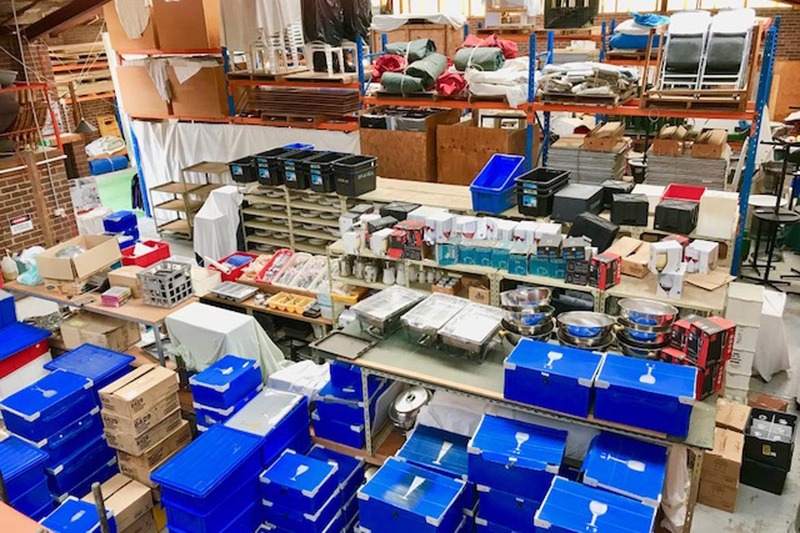 The business also comes with extensive marquee equipment, large range of tableware and all other facilities for events and weddings with suitable vehicles for equipment delivery and travel.